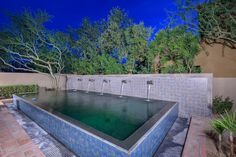 In a previous article, we discussed the importance of understanding and balancing your pool’s pH and alkalinity levels. And while doing so is extremely important on its own, it is also valuable because it allows your pool’s sanitizer to be more effective. With that in mind, let’s examine pool sanitation and the chemicals involved in keeping your pool clean. The pool sanitizer you are most familiar with is probably chlorine. That’s because it is one of the best and most cost-effective on the market. It comes in many different forms, such as tablet, liquid, or granular chlorine. Of these, tablets are the most popular, but they all have their benefits. Tablets come in 3″ and 1″ options and can be used in a floating dispenser, a chlorinator, or your skimmer basket. One thing to look out for when buying chlorine is an active ingredient of either trichloro or dichloro. These types of chlorine are stabilized and help fight against the sun’s UV rays which breaks down the chlorine in your pool. Bromine is closely related to chlorine but works differently. It does not combat some algae as well as chlorine, and it is not stabilized, so it doesn’t stand up to UV rays near as long. It is, however, a good option for indoor pools and spas because it doesn’t have a smell like chlorine while still being an effective cleaner. Biguanide is an alternative to chlorine that’s said to make your water feel smoother. They aren’t commonly used in Arizona, but companies that use this chemical like Baquacil and SoftSwim have whole lines of products, including shock and algaecide. These liquid sanitizers are more expensive than traditional chlorine and should not be mixed with your usual pool chemicals. Minerals are another solution available to allow you to use less chlorine. A mineral system is similar to a chlorinator and uses silver and copper minerals to sanitize your water. It works more slowly than chlorine, but it effective. With this type of system, you should still use chlorine to guarantee cleanliness, but you can rely on a much smaller amount. 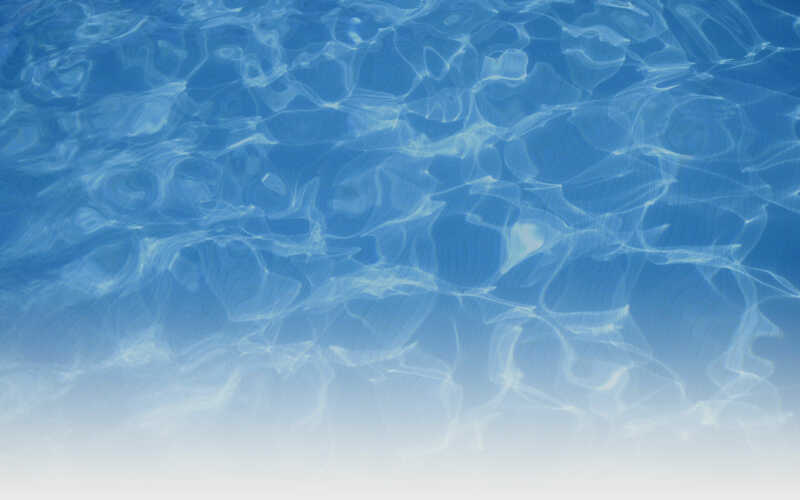 By keeping a balanced pool and using the proper sanitizer, you can maintain a clean pool year-round. 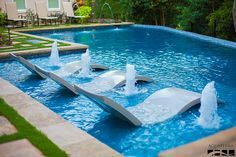 Many other pool products exist, and some are important, but if you stay on top of these staples, you will be in a good spot when it comes to pool health. If you found this article useful, share it with a friend. And if you have any pool needs of your own, don’t hesitate to reach out!